Nothing fires up kids like getting their hands on some cooking implements. Cooking is sensory, with many textures to feel, smells to delight, tastes to try, and tools to use. It’s science, mixing up ingredients and demonstrating basic chemistry reactions right there in front of you. It teaches math through measuring and estimating. 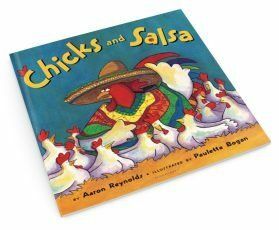 For your pre-readers, it teaches literacy skills, like using pictures as clues. For children old enough to read, it enhances their vocabulary and reading comprehension. You don’t need to have a classroom to work on all of these skills. Reading the books together and making some food is an at-home activity you can do anytime. 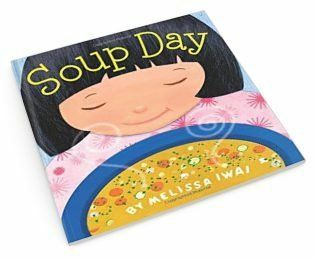 Here are 10 books that connect some overt literacy to their cooking project fun. 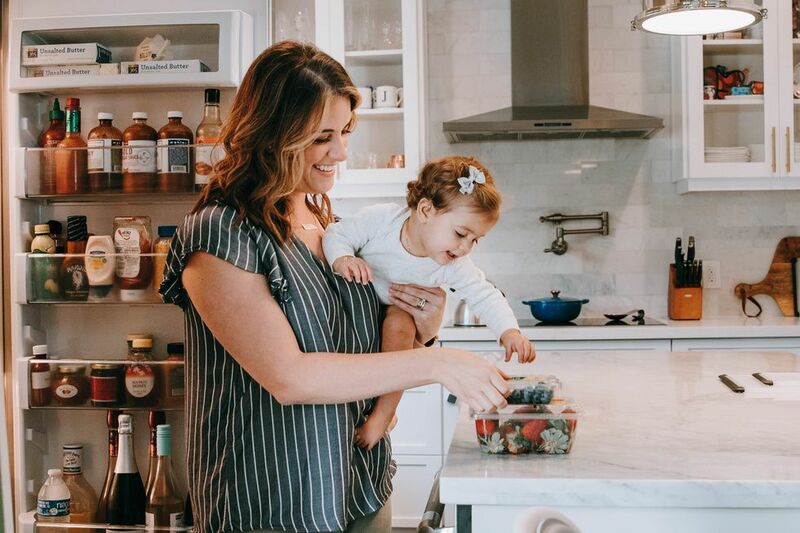 These books are great for all ages, from toddler up to middle school, and your children will love having the chance to get in the kitchen with you. For each book, a suggested cooking activity is included. See what your kids get excited about and create cooking projects that tap into their interests. All of these books can be found at your local library, so you don’t have to spend a lot of money to find some books that cook. The classic story is retold with bright illustrations by Paul Galdone. 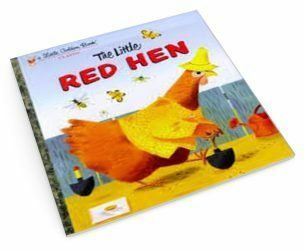 There are many spin-offs in which the Little Red Hen makes pizza or soup. Go wild and read them all! “Not I,” say all of Hen’s friends, but your kids won’t say that when you invite them to bake a cake with you. Suggested activity: Bake a cake like the one the Little Red Hen makes! Bread is also a classic option and just as fun. The addition of Japanese culture makes this book a learning journey beyond plain cooking. The pictures are gorgeous and so colorful, and the story is a delight to read. Suggested activity: Make soup with an ingredient you’ve never used before, like bamboo shoots or kohlrabi. 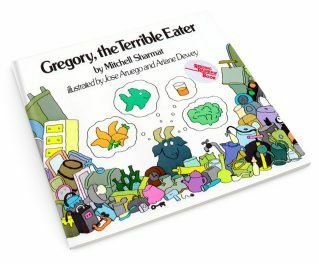 The humor in this story makes it a reading romp, and the clear message about eating healthy shines through as Gregory learns to eat what is good for him. 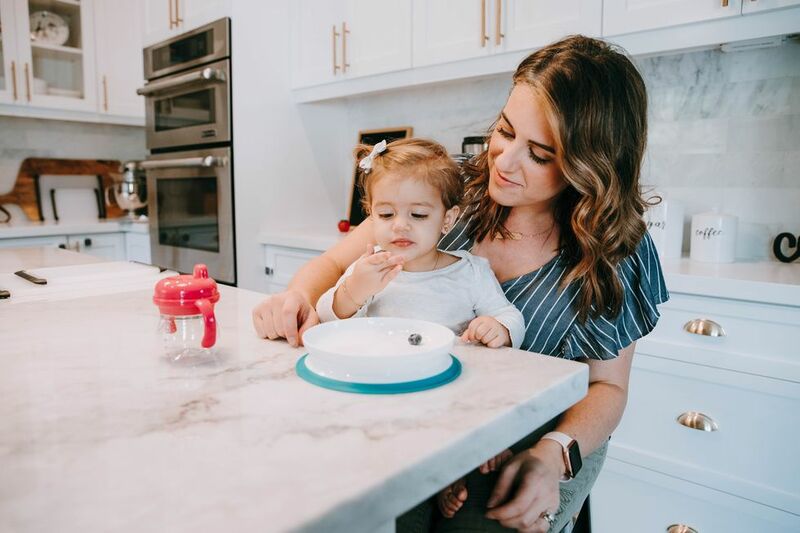 Suggested activity: Fill snack time with your family’s favorite healthy foods, like veggies and ranch dip, fruit and cheese sticks. Yet another alphabet book, but you can never have too many, right? 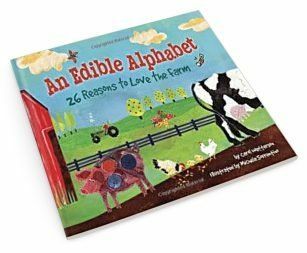 Seeing how food connects to each letter in the alphabet is a good way to incorporate some literacy in there for your younger children. This quirky story about chickens who want more interesting food is a perfect metaphor for trying new things. Suggested activity: Try different salsas to figure out which is your family’s favorite. 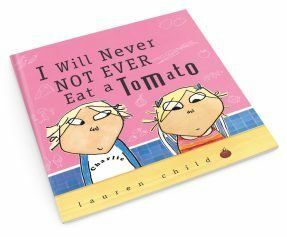 The first Charlie and Lola book, this one is a hilarious story for picky eaters. 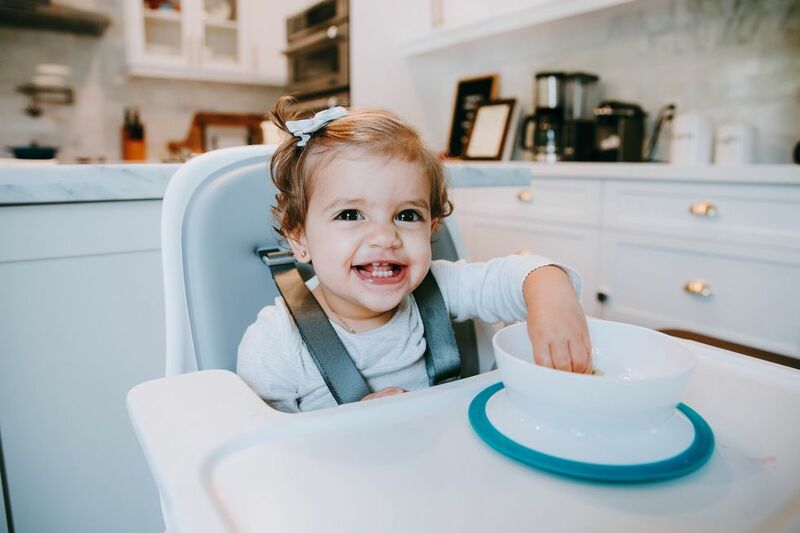 While you laugh, learn about how fun it can be to try new foods even when you think they might taste bad. Suggested activity: Create some tomatoes with art materials. This will also help your preschoolers practice shape recognition. 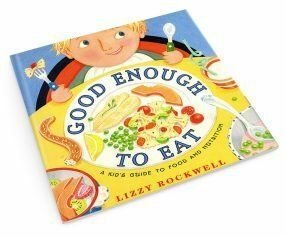 An easy-read guide to good nutrition, this book contains several recipes as well as information, making it a healthy all-in-one package. Suggested activity: Pick one recipe from the book to try together. If that turns out to be a hit, you can help your children write their own recipes. They will be proud of the food made from their imagination! Who doesn’t love fruit? There’s an endless variety of types to try and so many colors and textures to explore. 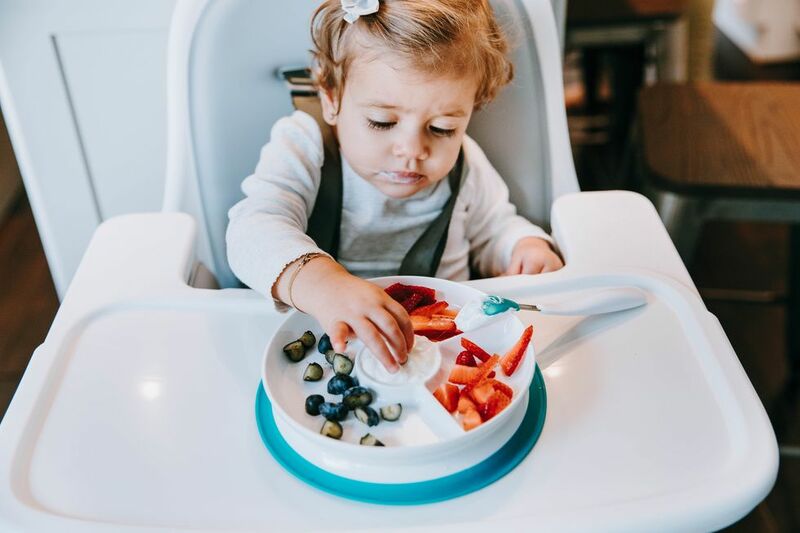 Fruit is a great cooking choice for children. 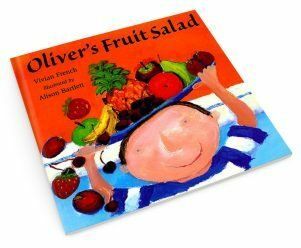 Suggested activity: Make fruit salad, of course. Pick your favorites, mix them up in a big bowl, and enjoy on a summer afternoon – or anytime. 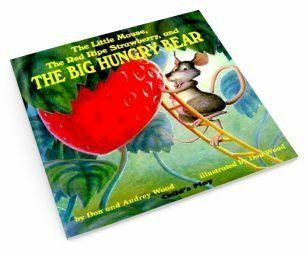 This classic picture book has hundreds of free printables and activities available online. If you want to stretch out a summer project, these activities are a great way to do it. 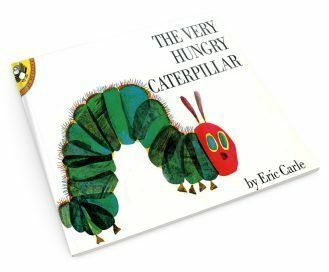 Suggested activity: Encourage your kids to try one or all of the many different types of food pictured in the book. Although this one’s not really about cooking, it’s such a silly story that it’s pure fun to read. Bears and mice aren’t the only people who love strawberries! Suggested activity: Pick fresh strawberries and make some strawberry ice cream or fruit freeze at home. S.E. 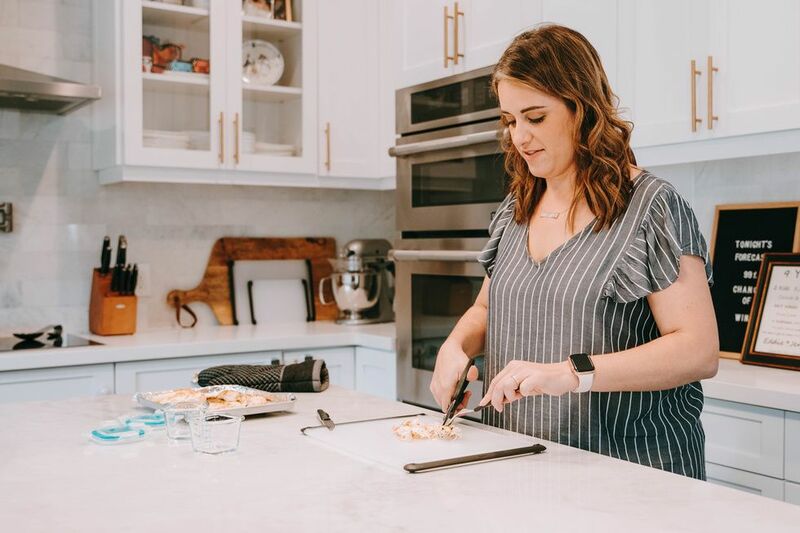 White is an author, blogger and full time mom of three, ages 10, four, and 18 months. 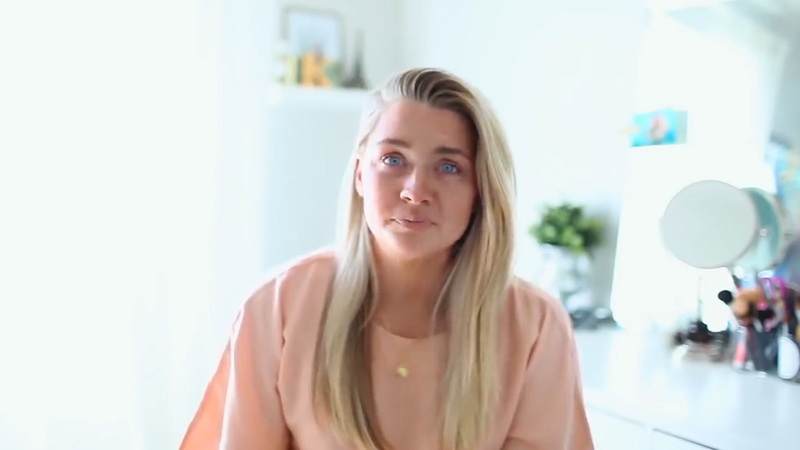 Her kids assist in the writing process by asking for snacks every half hour and hitting the power button on the computer to keep her on her toes. Her work can be found on sites like Her View From Home, Writers Helping Writers, Mamalode, and Books Rock My World.